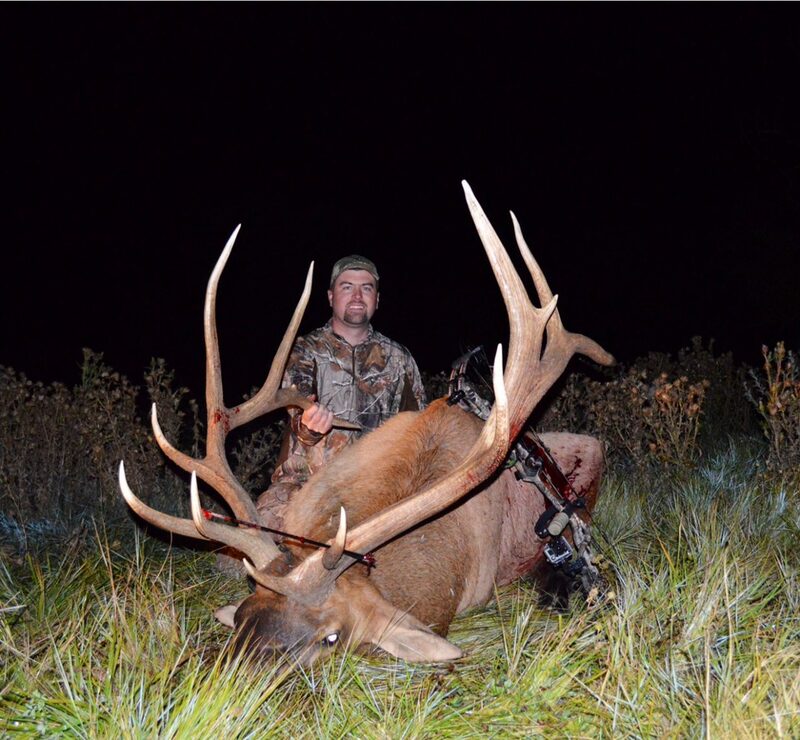 Lance Poole poses with a bull elk he bagged with a bow in Moffat County. 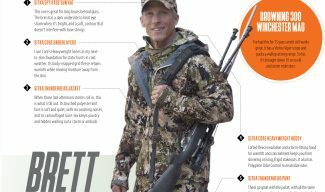 Shield Mountain Outdoors owner Steve Walls, who makes custom elk calls in Craig, Colorado, offers five tips for successful bow hunting. 1. Know the wind. You can fool their eyes, you can fool their ears, but you can never fool their nose. Elk will almost always move to get your wind. Set up to call in areas that create a natural funnel and geography that force the elk close as they move to smell-test. 2. Shoot every day. 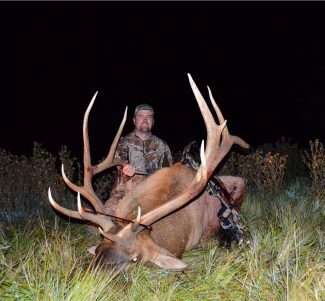 Shooting on a daily basis creates muscle-memory—a very necessary skill when you’ve got a bugling bull elk at 10 yards. 3. Get in shape. Be in the best shape of your life and then do 25 percent more. Hunting elk in rugged country is difficult in its own right; add 80 degree weather, 60 lbs of meat (per trip) and you’re in for a workout. 4. 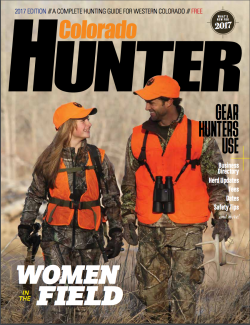 Prepare for elk to come in silent. 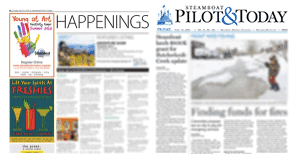 Many public land elk have seen pressure. They come in slow and silent at times. Listen for twigs snapping, the sound of them breathing, or their fur rubbing on branches. Wait at least 10 if not 20 minutes before moving from a set up. 5. Practice cow calls. 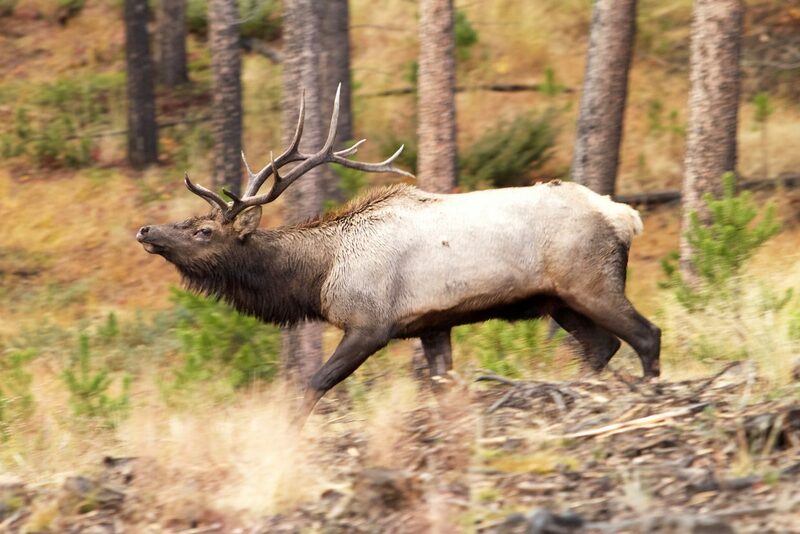 Cow calls will bring in more elk than bugling. Not every bull wants to fight, but most every bull wishes to procreate.